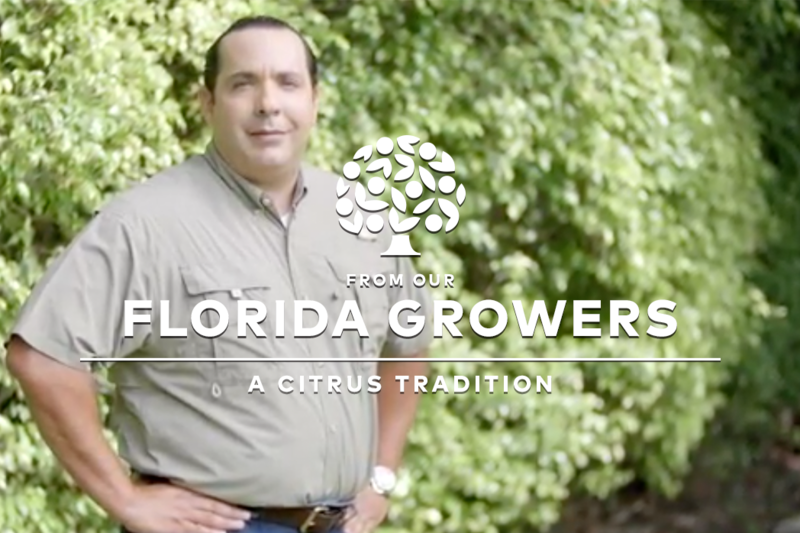 Francisco Pines, a second generation Florida Citrus Grower, has been running successful citrus groves for more than 16 years and has the track record to prove it. However, he couldn’t do his job without the help of his brothers and friends in the citrus industry. Pines wears many hats. When he isn’t practicing law out of his law firm in Coral Gables, he’s managing his citrus groves in Highlands County Florida. He’s been running successful citrus groves for more than 16 years and has the track record to prove it. However, he couldn’t do his job without the help of his brothers and his incredibly knowledgeable friends in the Florida Citrus industry. When Pines first started out, he worked closely with other growers to enhance his knowledge and skills. It wasn’t until he reached out to key citrus players like Commissioner Ned Hancock and sought his council, that Pines truly mastered every aspect of the business. Mornings start early for Pines. After reading the crop reports and looking over the harvesting or production records with his sibling cohorts, Pines produces some of the best crops in Florida. 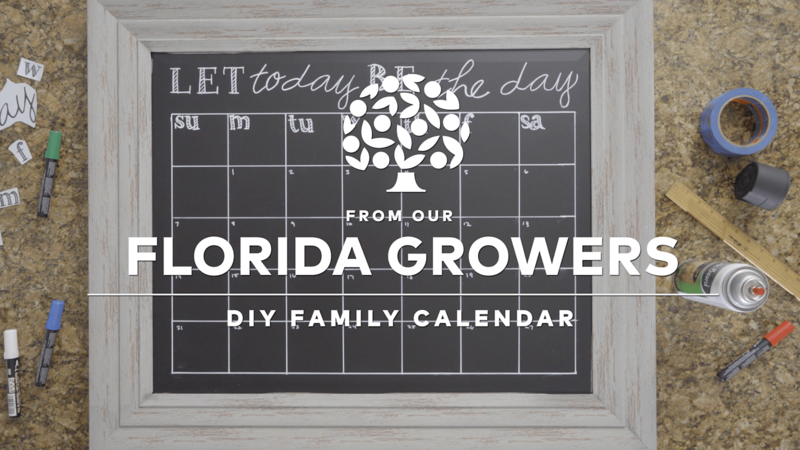 As a father of three, Pines is teaching his kids a strong work ethic and truly believes the more you put into the Florida Orange Groves, the more it gives back to your family.